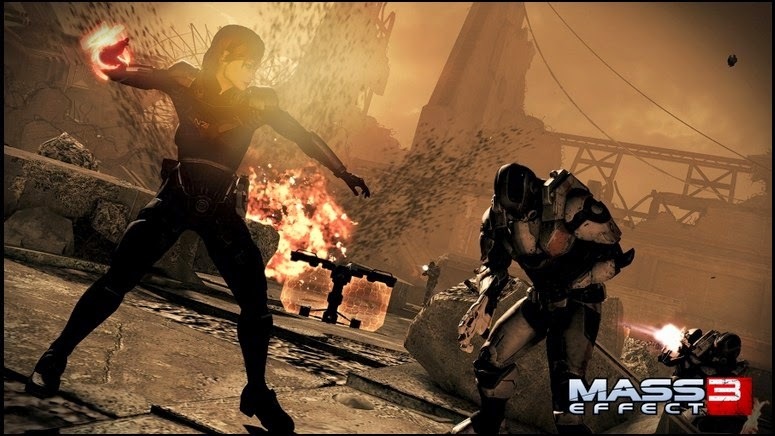 While combing the search engines some months back, i discovered Skidrowgames where detailed instructions were given on how to go about the installation of the cracked version of Mass Effect 3 and it worked perfectly. So, incase you have similar issue -- here's the solution that worked for me. If this was helpful, kindly take few seconds to share it via our share buttons and you may drop your comment incase you have any question regards this post. According to newly released and mass effect andromeda latest news the upcoming game will be not last and franchise is going to be expanded to cross platforms. 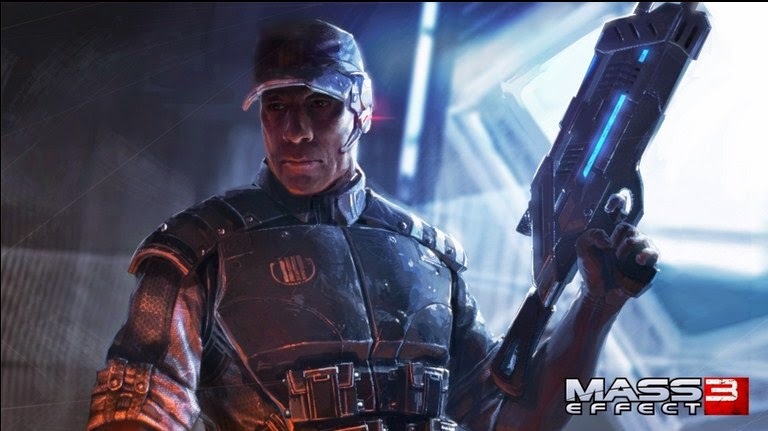 I've read on http://www.masseffectandromedanews.com/mass-effect-andromeda-news, can not confirm that it is real official source. That is like Resident Evil saga was. Btw there was released last, seven RE chapter.